Life. Death. Poison Ivy has power over both. But can she keep her friends and hold down a regular job at the same time? 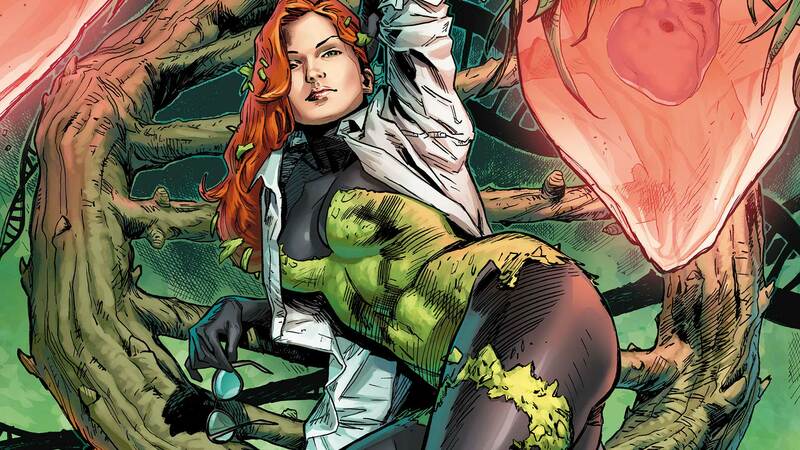 As Dr. Pamela Isley, she joins the prestigious plant sciences department at Gotham Botanical Gardens, but things quickly get complicated when a fellow scientist is murdered and it looks like the work of Ivy. Collects the acclaimed six-issue miniseries.